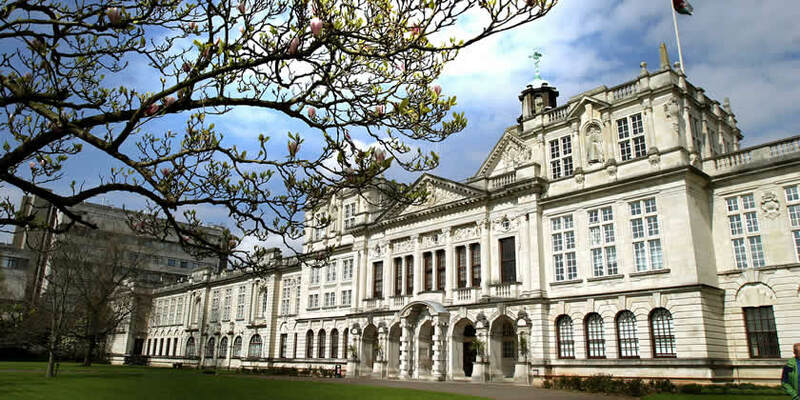 Urgent action is needed to put the study of modern languages and cultures high on the agenda, a Cardiff academic says. Professor Loredana Polezzi is part of the Transnationalising Modern Languages (TML) project, which has brought together an international team of researchers and practitioners to address key issues in language and culture education. Their latest report, Reframing language education for a global future, was launched today (Nov 9) at a public event hosted by the British Academy and features a set of key recommendations to policymakers. Uptake of modern foreign languages at school and university level is in decline and has led to a push by linguists to examine the reasons why and offer solutions to buck the trend. Professor Polezzi, based in Cardiff University’s School of Modern Languages, said: “Contrary to simplistic assumptions, the UK is already a multilingual society and more needs to be done to challenge the notion that only English is spoken here. Learning a language gives you far more than just a set of skills. It teaches you about other cultures and gives you a wider understanding of the world. The TML project has been working closely with schools to develop curricula and teaching resources that promote the broader cultural benefits and knowledge to be gained from the study of languages and translation. Among the six recommendations, there are calls for national strategies which advocate “cultural literacy” as a key resource to enhance social cohesion. They also say changes to the curriculum in Higher Education need to be accompanied by a sustained dialogue between school and university teachers as well as policy makers.